The Nevada Highway Patrol’s first silver vehicle was introduced to the Silver State’s freeways on Thursday. 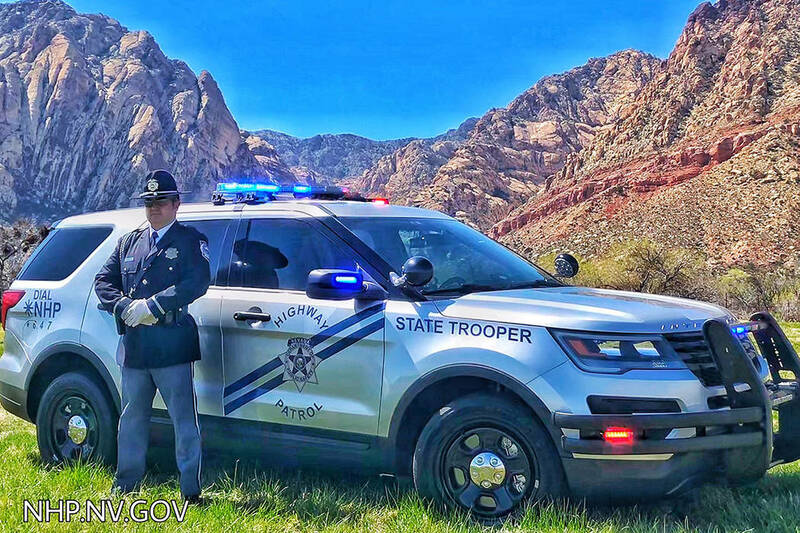 The Nevada Highway Patrol’s first silver vehicle was introduced earlier this month to the Silver State’s freeways. The announcement marked the beginning of a “slow rollout” of the agency’s new patrol cars, according to trooper Jason Buratczuk. 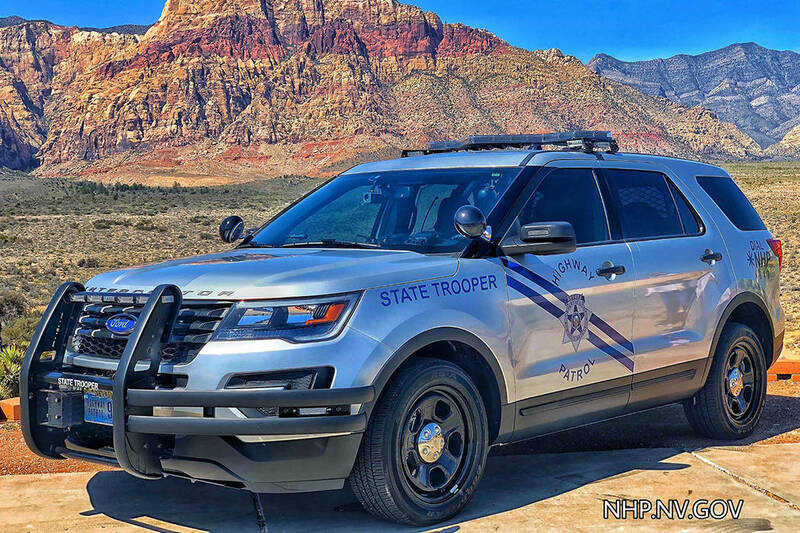 As of April 4, the Highway Patrol had 10 silver vehicles total between the northern and southern commands, though the vehicle rolled out in Southern Nevada was the only one “patrol ready,” he said. “You’ll be seeing them more and more frequently in the next couple of months,” he added.